We conduct a meeting with you in person to clarify the basic technical conditions and work out a custom solution concept based on your specifications. At the same time, we continuously analyze the solution being created with respect to stability, availability and maintainability while also evaluating the sustainability. 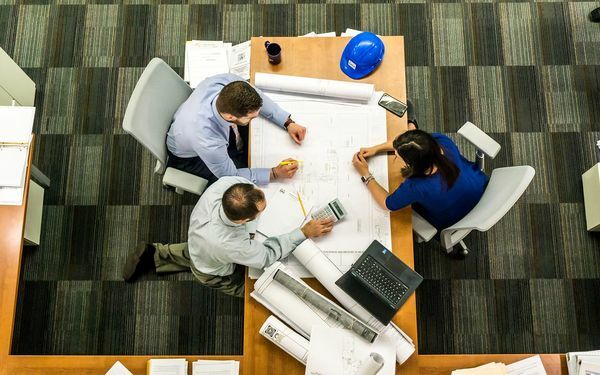 Our experienced, qualified project managers act as central points of contact for you and utilize their expertise to assist you in every phase of the project. We are able to implement special functions, and thereby realize special customer requests, within reasonable time frames thanks to our in-house development department and our integration platform. Our project managers act as central points of contact for our customers. We think it goes without saying that all customer projects are completed with skill and professionalism with respect to requirements placed on them. PKE primarily takes a long-term view of the project, customer and customer relationship. We offer both project implementation and a long-term relationship that fosters loyalty, including support in the maintenance phase.